Seven Bay Area groups recognized in 13th and final Slingshot Guide – J. Once again, the Bay Area is at the forefront of Jewish innovation, with seven organizations named in the national Slingshot Guide of game-changing programs across the country. It’s the 13th and final edition — Slingshot has announced it is switching gears from providing an annual guide for funders to promoting the next generation of philanthropists. The 2018 national guide highlights 50 organizations; last year there were separate Bay Area and Los Angeles regional guides as well. 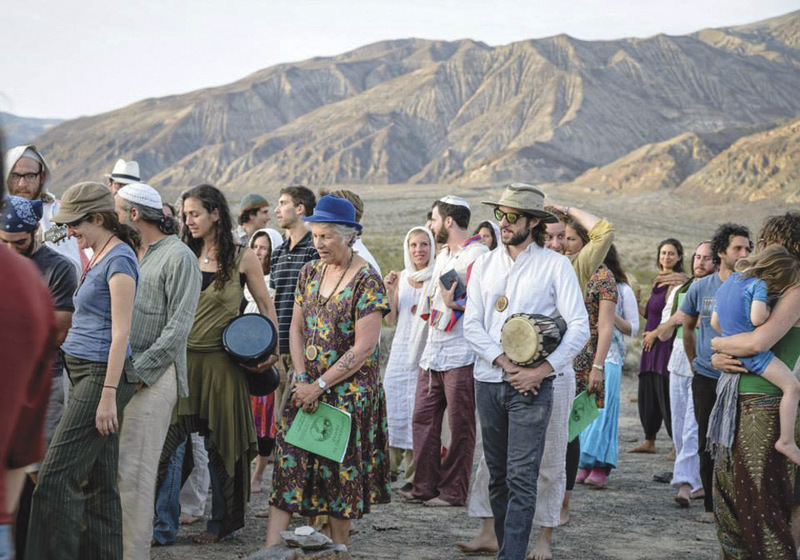 The Bay Area is still strongly represented in the national edition, with regulars like Urban Adamah, A Wider Bridge, Wilderness Torah and BimBam, all of which have appeared in the guide several times. 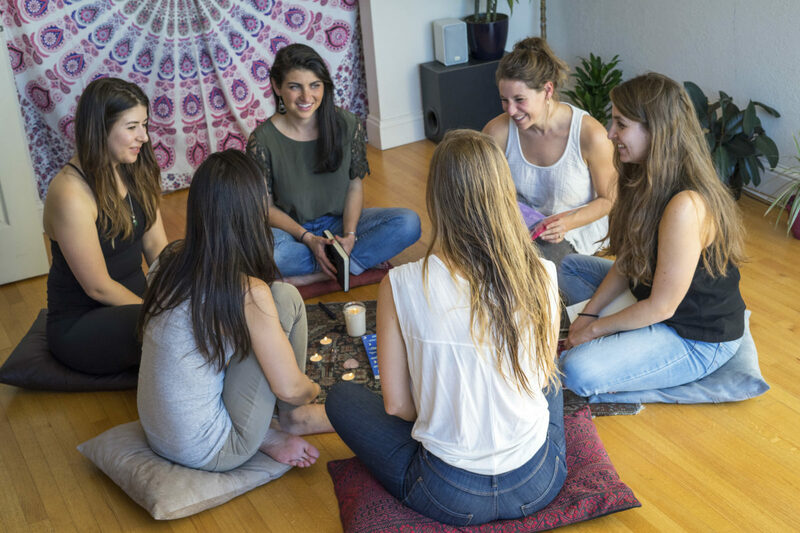 At the Well, the S.F.-based group that promotes monthly women’s gatherings, is making its first national guide appearance, although it was in last year’s Bay Area edition. The Institute for Curriculum Services, a national initiative of the S.F.-based Jewish Community Relations Council and the Jewish Council for Public Affairs, is back in the guide after a six-year break, backed by $1.2 million in new multiyear grant funding. The only local newcomer is Hasidah, a Berkeley-based organization that helps Jewish families with infertility issues navigate the process and provides financial assistance for in-vitro fertilization. 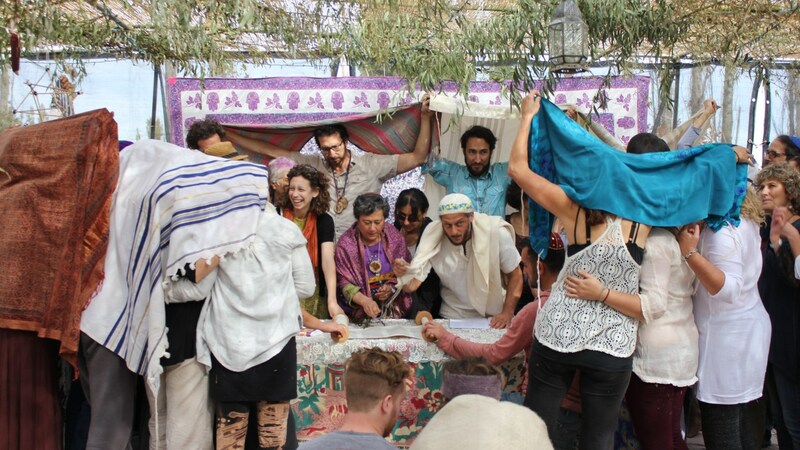 In 2017, nine Bay Area organizations appeared in both the regional and national guides: Bend the Arc, BimBam, the Contemporary Jewish Museum, Jenerator, Keshet, Moishe House, OneTable, Urban Adamah and Wilderness Torah. The Slingshot Guide shows funders which organizations are doing new and exciting work and gives an overview of trends in the world of Jewish nonprofits. The organizations are graded on innovation, impact, leadership and effectiveness at engaging Jewish young philanthropists.